Memory Foam Lavender Infused Pillow Only $24.99 Down From $79.00! Ships FREE! 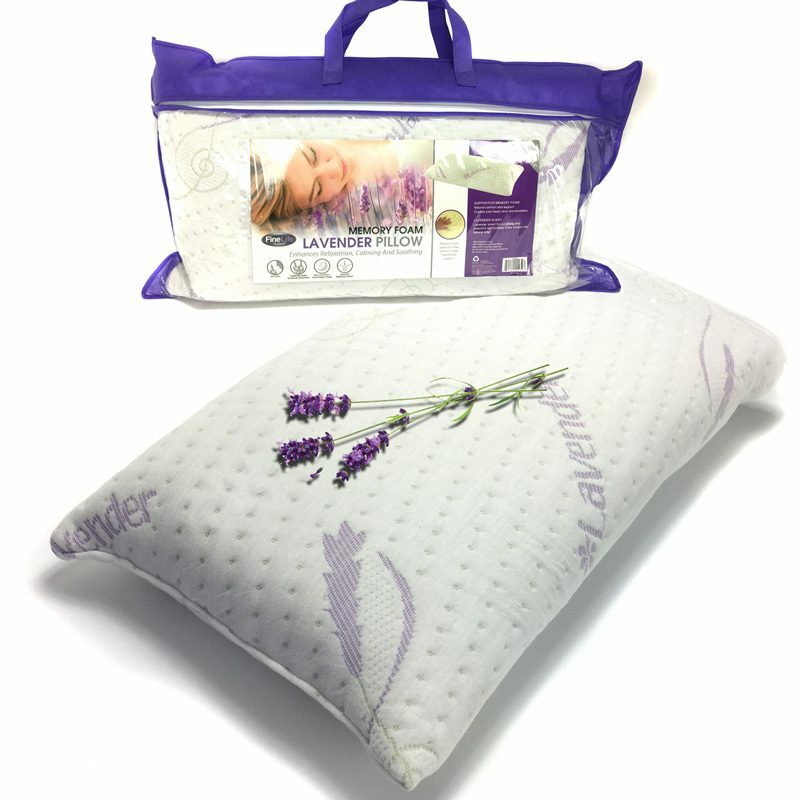 You are here: Home / Great Deals / Memory Foam Lavender Infused Pillow Only $24.99 Down From $79.00! Ships FREE! That Daily Deal has this Memory Foam Lavender Infused Pillow on sale for $24.99 (Reg. $79.00) or 2 for $40.00 + FREE shipping! Enjoy an aromatic experience every time you rest your head with this plush scented pillow. Lightly fragranced with lavender, this supportive, high density memory foam pillow helps you to sleep with soothing scents you’re sure to love. Lay back, breathe in and relax while the supportive memory foam supports and cradles your head, neck and shoulders.